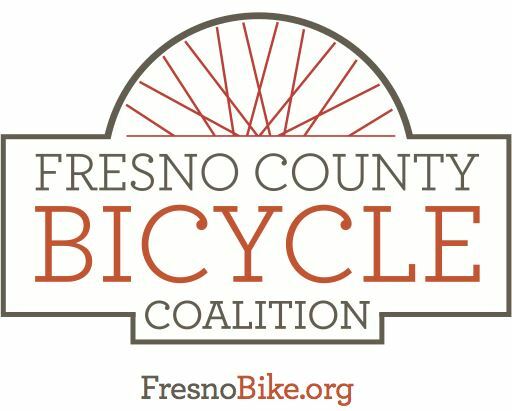 Starts at Tower Velo, stops at Fresno City College and Manchester Transit Center, ends at Fresno Earth Day (Radio Park) For Earth Day, learn to make your own life environmentally friendly and sustainable by choosing your bike for some trips and leaving your car at home! At the shop, we'll teach you what gear you need to take with you on your bike. The shop will be open so you can buy what you need right then and there. At Fresno City College, we'll teach you how to lock your bike to a bike rack. At Manchester Center, you'll learn how to use the blue Bike Lid bike lockers at FAX bus stops, and how to load your bike on a bus! The ride ends at Fresno Earth Day, where you can buy lunch, see vendors, watch a bike show, and get motivated to change your lifestyle. Group will organize for the return trip to Tower Velo, or leave on your own whenever you're ready. 5.3 miles outbound, 2.2 miles return trip.